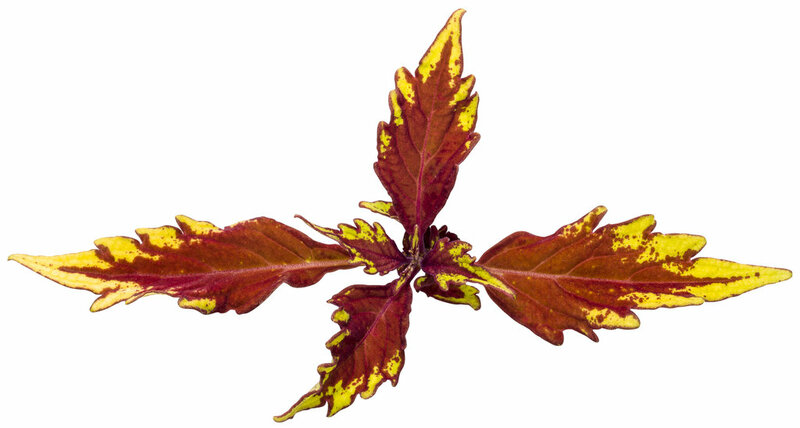 Why don't we HANG out ALL SUMMER? 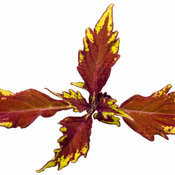 Bicolored burgundy-bronze foliage graces compact, well branched plants. 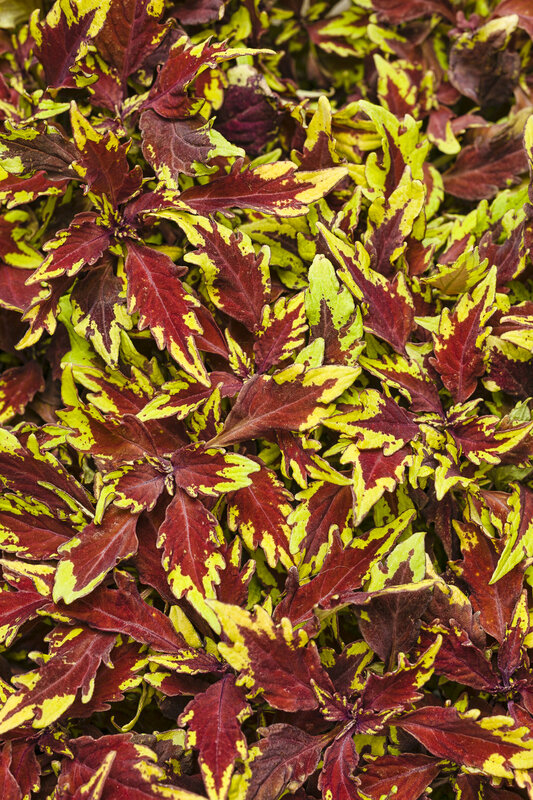 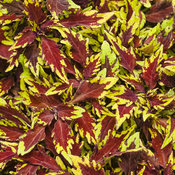 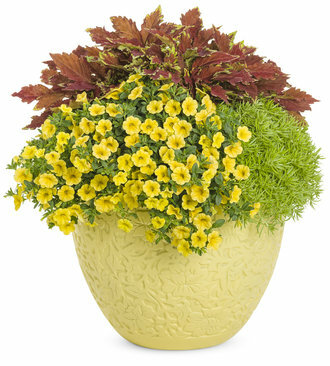 This jazzy new Coleus for sun and shade features maroon red leaves with luminescent chartreuse to yellow margins, forming a very well-branched plant that works well in landscapes and containers. 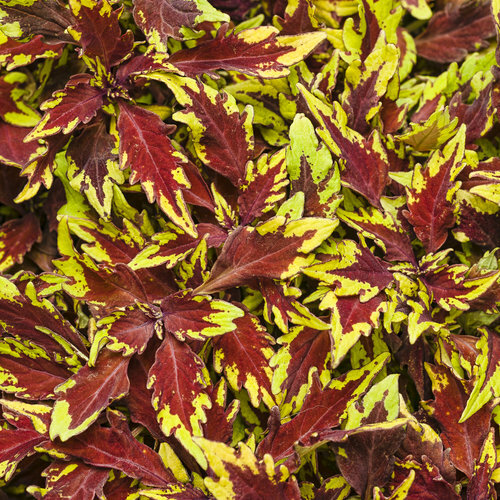 Like all ColorBlaze® Coleus, it is bred to take the heat and bloom very late in the season, if at all, extending its garden performance into the fall. 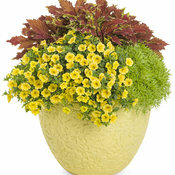 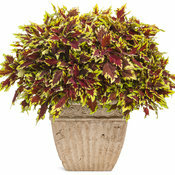 I requested this coleus as soon as I seen it in a catalog and knew it was a PW plant! 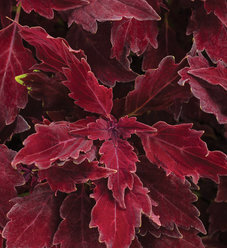 I called Holly at the local nursery and requested she find it for me along with another shrub that I got in an email from PW last fall! 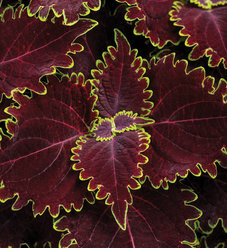 This plant is superb and has even outdone my expectations! 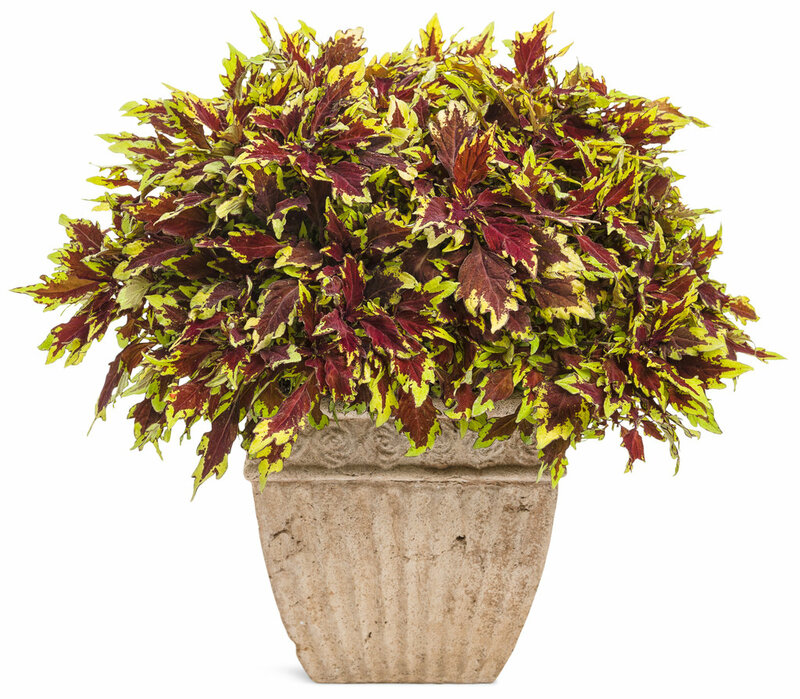 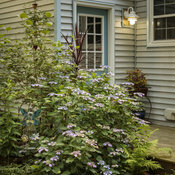 I planted it in a large pot with a higher coleus behind it and it is so gorgeous! 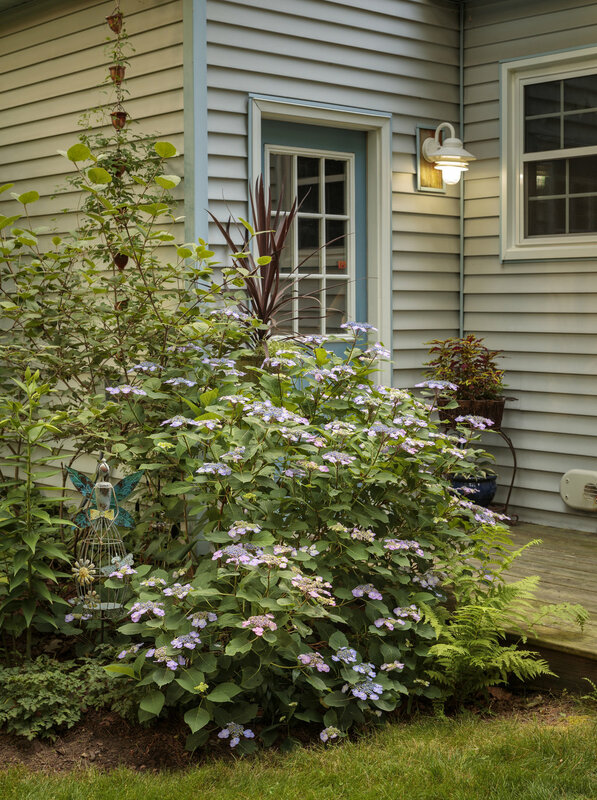 It just gets more and more beautiful as it all grows. 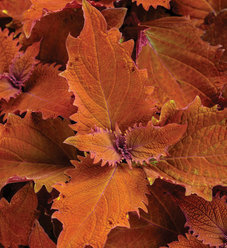 I will be doing more with this plant next year since I have experience with it and see how absolutely beautiful it is! 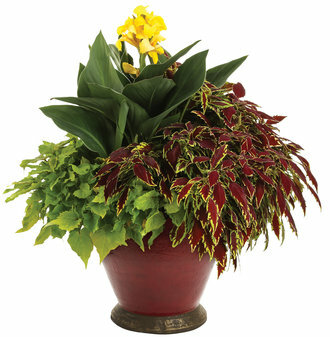 Thanks PW for breeding this one!